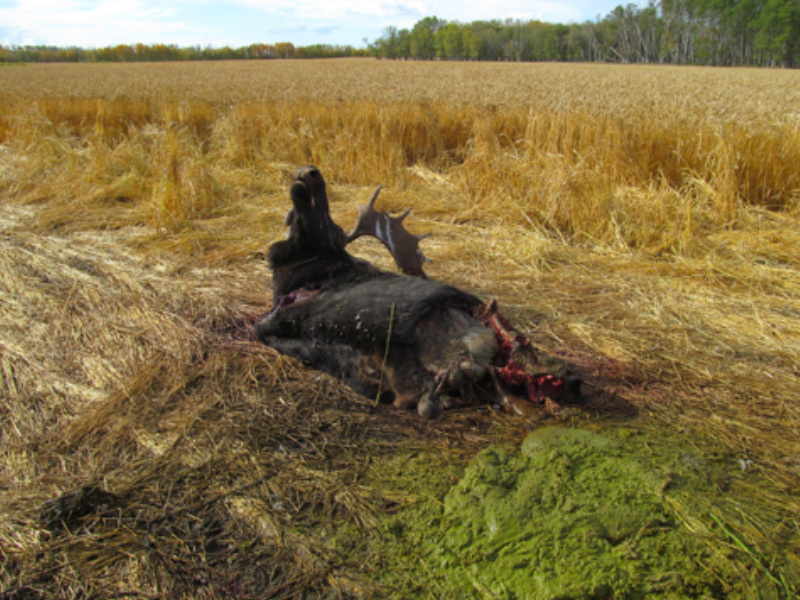 On September 27th, 2017, Preeceville Conservation Officers received information from a concerned citizen in the Buchanan district that several moose had been unlawfully shot two miles west and one mile south of Buchanan, SK. 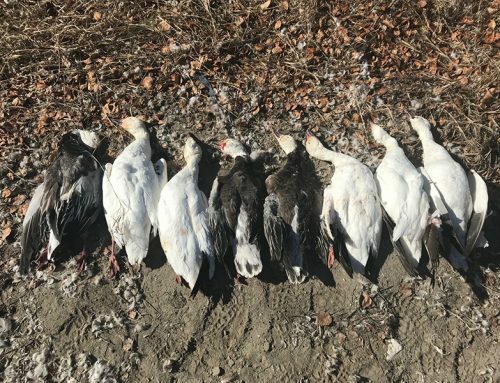 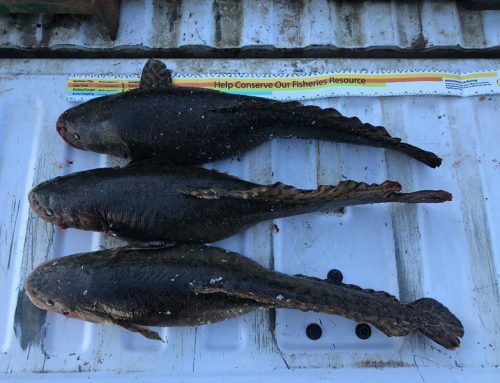 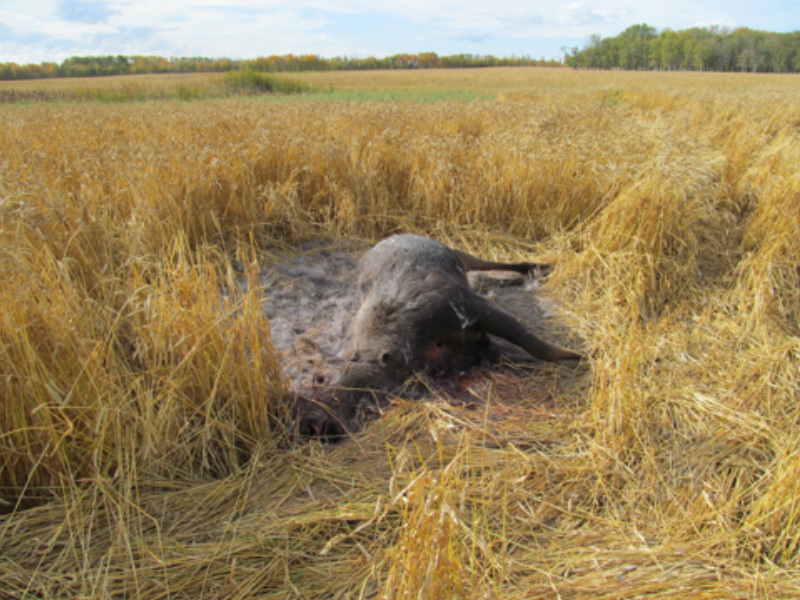 Officers investigated the area and found the kill site where three moose (a large bull, cow and calf) had been shot in a standing wheat field. 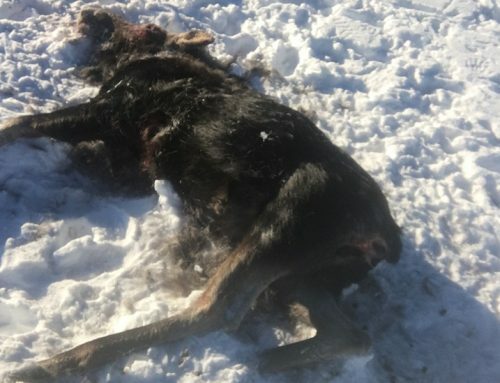 The meat from the cow moose was taken with the hide and the front and hind quarters were removed from the bull moose, leaving the head, neck, entire rib cage and loins. 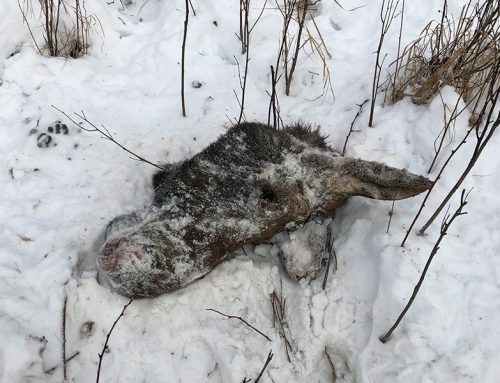 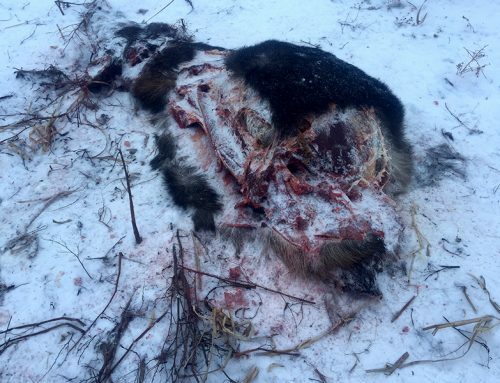 The calf moose was shot and left to waste. 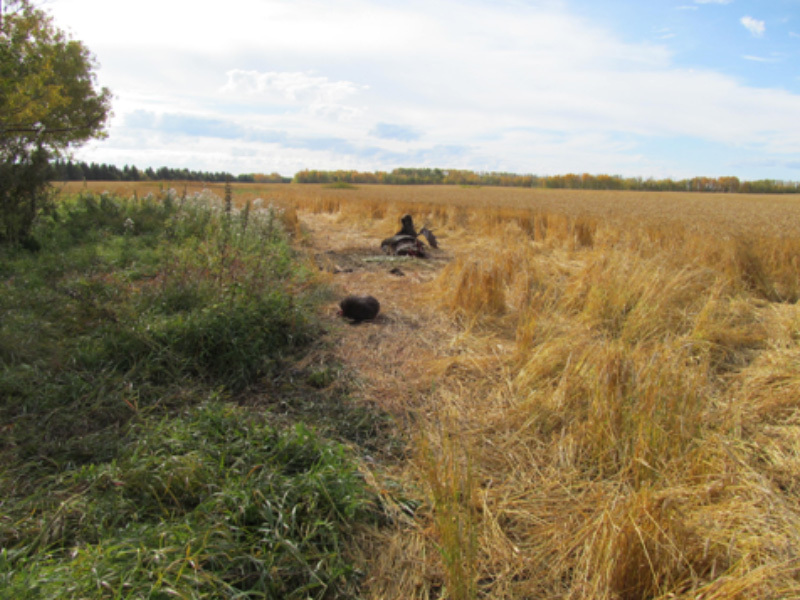 Some evidence was collected at the scene. 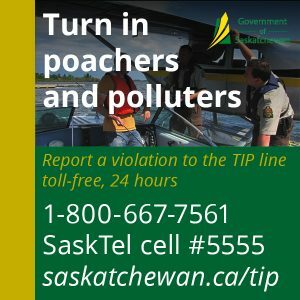 It is believed that the violation occurred around 7AM on September 26th, 2017.